This is the first of five blog posts focusing on how a teacher can use a typewriter to enhance classroom activities. Most of these strategies are really modifications of existing best-practices. This activity relies on a variation of the big roll of paper that you may have seen mentioned in various corners of the Typosphere. 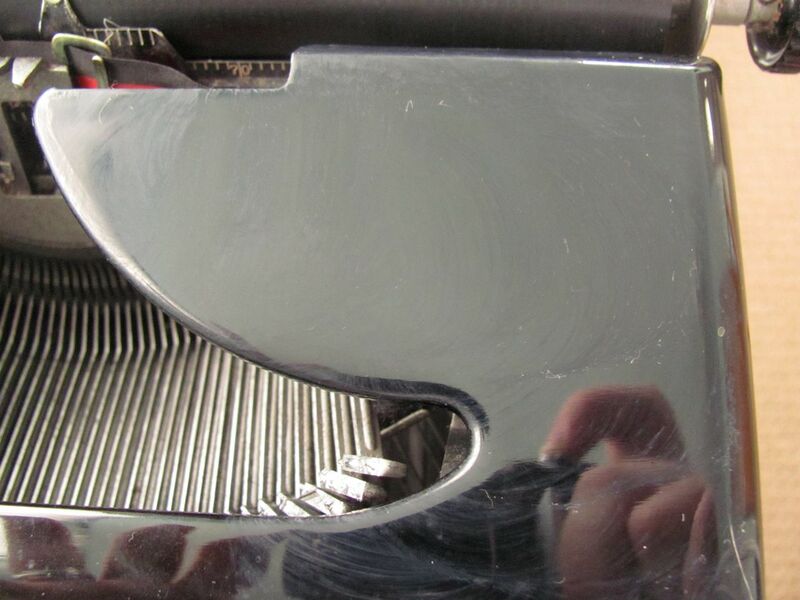 A manual typewriter (desktop models work well for this). A very large roll of paper or a significant amount of continuous-feed paper. 3 or 4 binder clips. Something long, thin, and heavy..a metal ruler would be good. Be creative. 1. 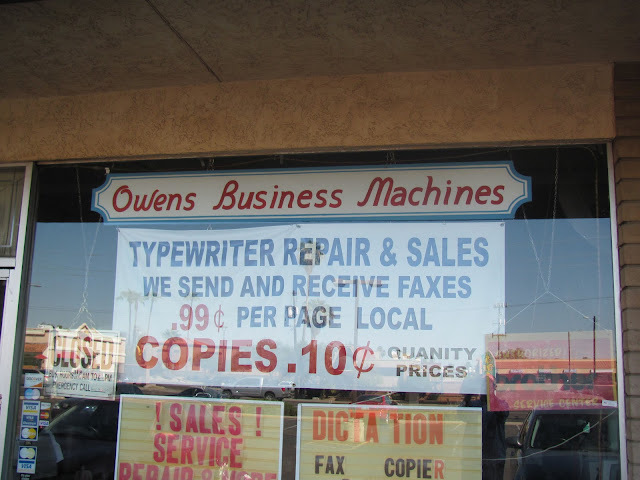 Find a nice, safe place where you can set up the typewriter and have the paper feed easily. 2. 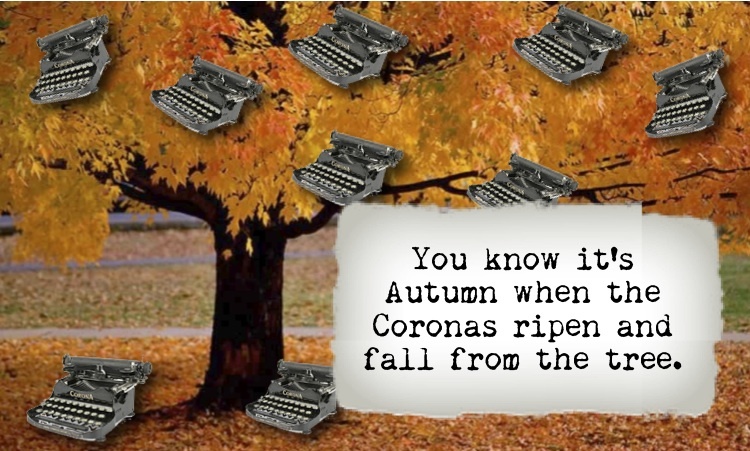 Hang the hanger from the ceiling above the typewriter. You can jimmy it into the false ceiling of your classroom. 3. 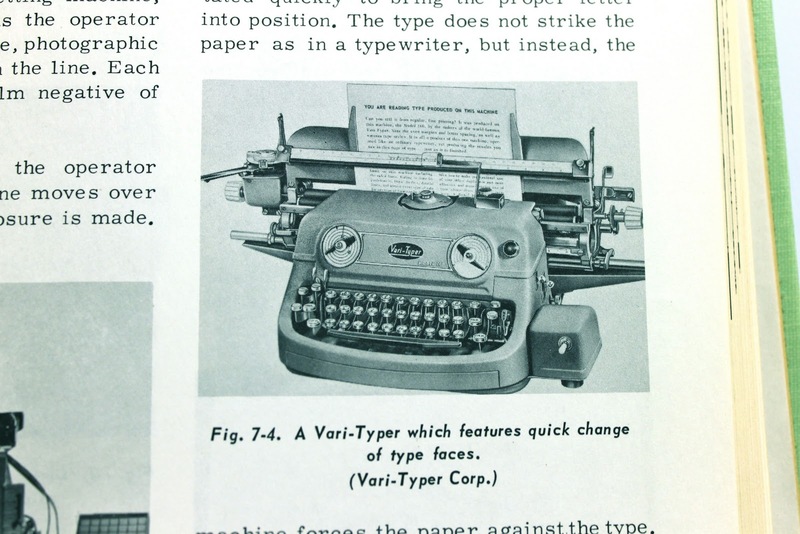 Feed the paper to the typing-ready position. 4. Think of a basic conflict for a story. 5. Start by typing the first sentence of that story. 6. Give the classroom Instruction Narrative. “We are going to use this typewriter for an interesting experiment. 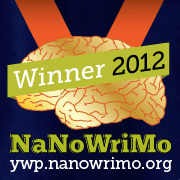 We are going to write a story and everyone will have a say in how it turns out. It might be an interesting story or it might make no sense whatsoever. That’s OK. We are trying to be creative. I have typed the first line of a story. I have no idea where this story will go or what kind of characters will be created. All I know is that this sentence is a springboard. Use it to create something completely unique. 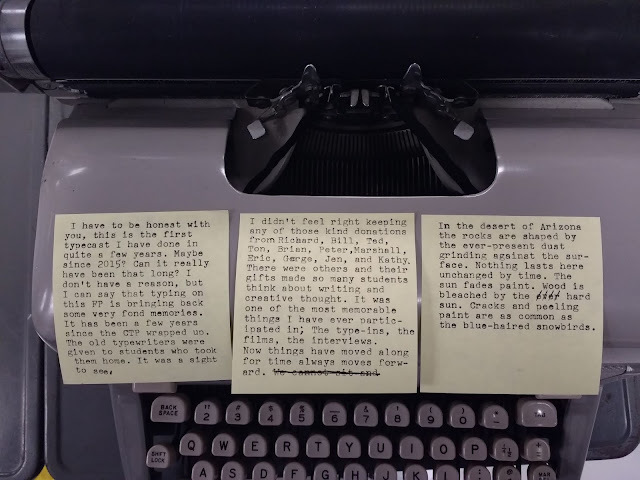 I want you to type the next line of this story. The next line needs to make sense and be related to the narrative that comes before. You cannot introduce a Deus Ex Machina. Everything must logically precede from the previous to the next..unless you don’t want to. 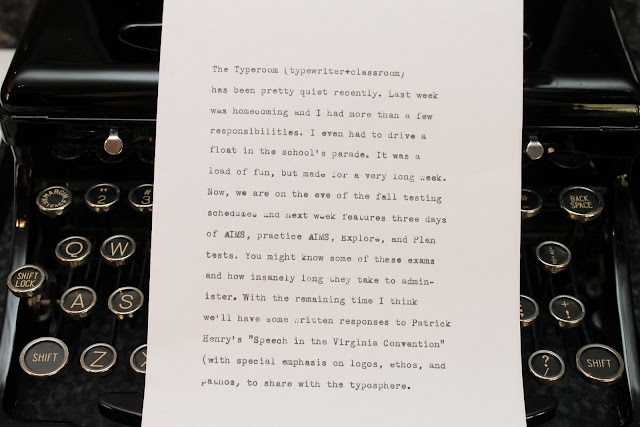 Let this typewriter sit there for the entire school year. Keep reminding the students to contribute. In a school year you’ll have quite the story to read. When the roll is so long that you cannot manage it, take the end of the paper and feed it through the hanger lodged in the ceiling. After feeding the paper, take the ruler or whatever you have and clip the paper to the edge. 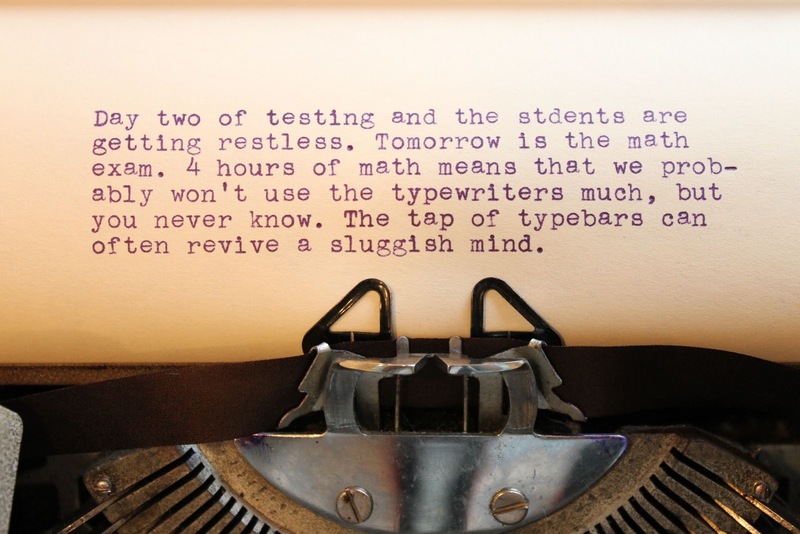 This will weight the paper slightly keeping it taught as it leaves the typewriter. It will look silly, but that’s part of the fun. 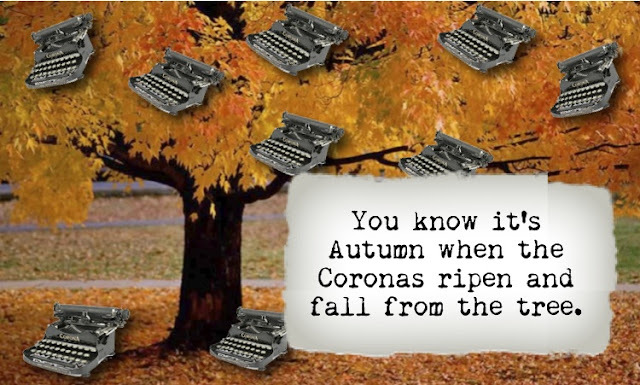 You don’t have to keep this typewriter out for the entire year. You could make it part of a unit or even a couple-day lesson. It’s imminently scalable. The whole story can even be copied for sharing or used as an editing exercise. A great use for old paper. Well, it would be up-to-date in 1963. I was given this book along with a plethora of other things. My other hat at Alhambra is advising the Newspaper and Yearbook staff. Publishing and design has come a long way and I could not imagine making a yearbook in a pre-digital manner. However, I would be willing to give it a try. 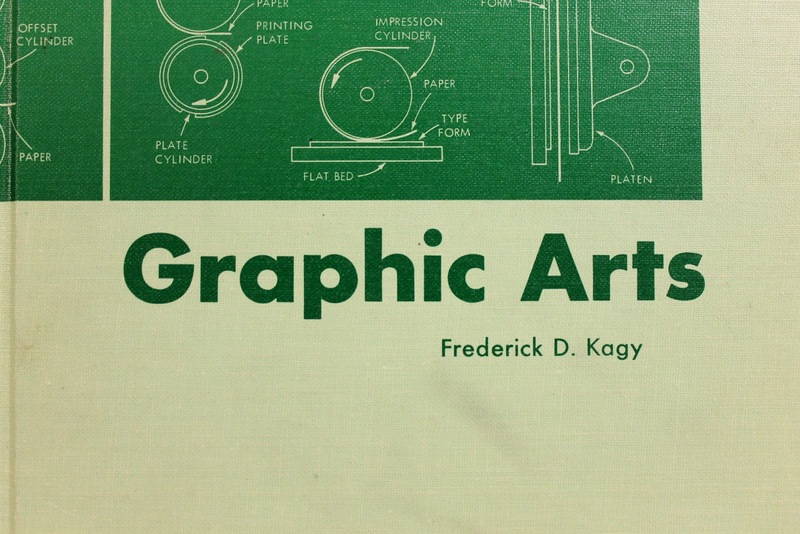 What interested me about this book was the section about "Other typesetting machines." The Varityper, of course, is pictured, but there is another machine I have never heard of. I wonder how it works? The Varityper has "crazy eyes." The heavy brow makes the Justowriter look mean. You either love wrinkle paint or you put up with it hoping that a machine in shiny black comes your way. I happen to love the finish. It's very rugged, hides a myriad of metalwork sins, and can come in some very sober and serious colors. As great as I think this paint is, it is a magnet for dirt, grime, and crud. Dirt invariably make its way into the wrinkles and makes your typewriter look tired and grungy. However, the innate ruggedness of the paint makes it easy to clean. This is the process I use. Your mileage may vary. To start with you need some simple supplies. A couple of soft cloths, a small Tupperware container, a household laundry detergent without dyes or perfume, an old toothbrush, a utility spray bottle, and a blue Olympia SM3 (or whatever you happen to have). 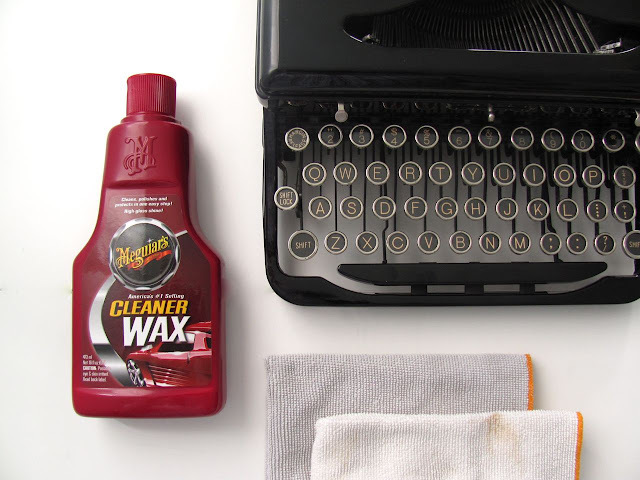 As with the other How-To, I recommend you dust/wet-dust your typewriter first. It takes a minute and "Water is the best solvent." This process assumes that your typewriter is clean on the inside. 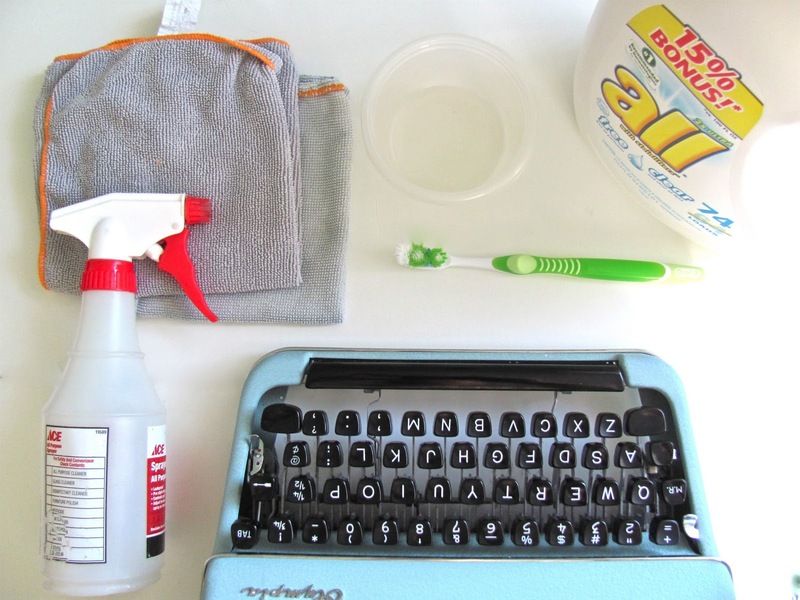 There are some really good and some really bad ways to clean the inside of your typewriter. I'll share some of those other methods another day. This, however, is just an exterior clean. 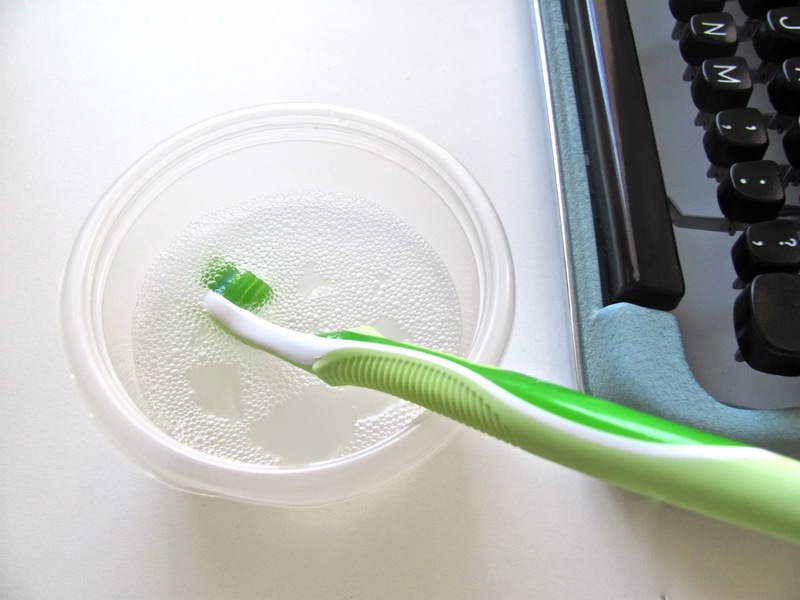 Everything begins with the cleaning solution. I like to use 1 part detergent to 4 parts water. However, I have been known to eyeball it. Whatever you think is right. I like to have just a hint of bubbles on the surface. Take your toothbrush, dunk it in the cleaning solution, and start scrubbing the typewriter. Use a fairly vigorous scrub. 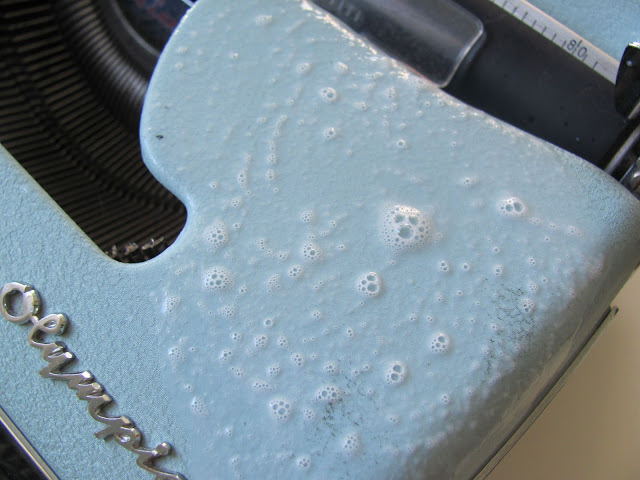 Depending on how dirty your typewriter is the suds will slowly change. 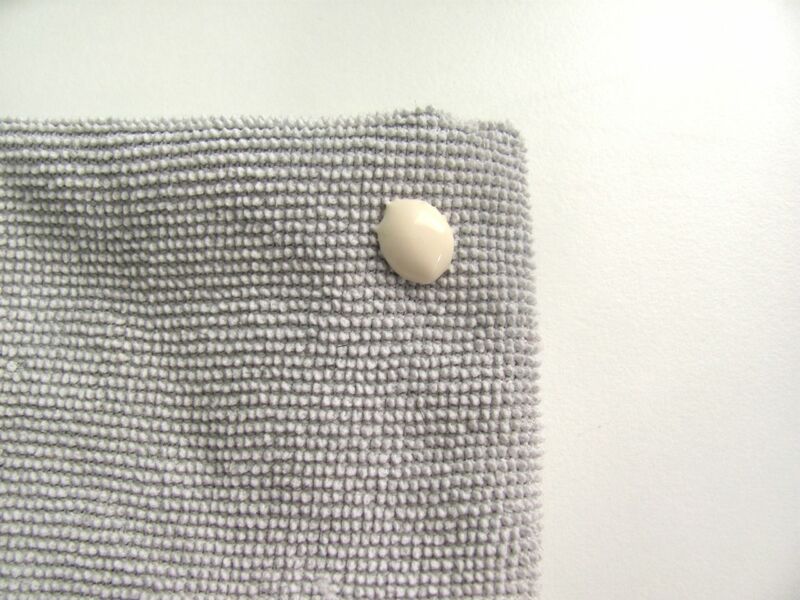 They'll range from pale white to mud brown. The pictured machine was fairly clean to start with, so the suds are pretty white. The suds on one of my Royal Aristocrats looked like a mudslide. While you're cleaning, your nose will get a nice whiff of 50 year old dirt. 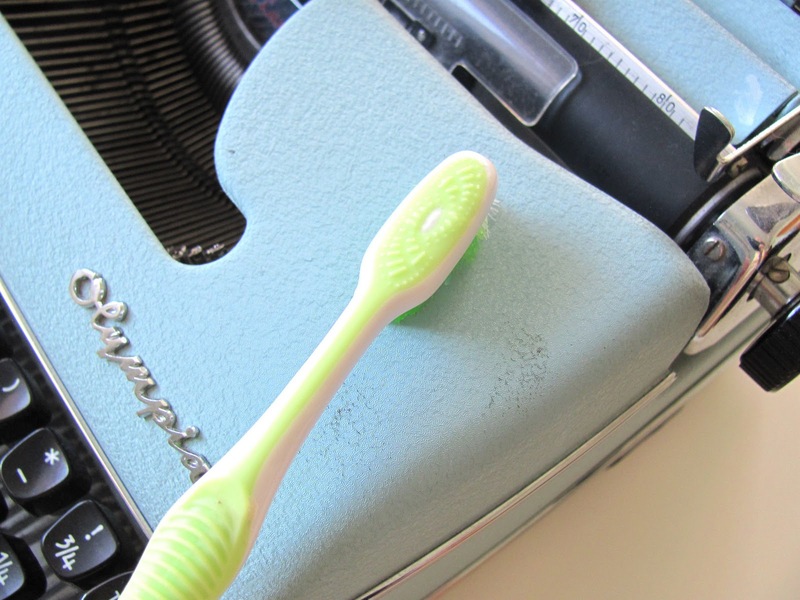 Somehow, when you clean using this method, the smell of the past is rekindled. It's an odd smell, but you will learn to love it. 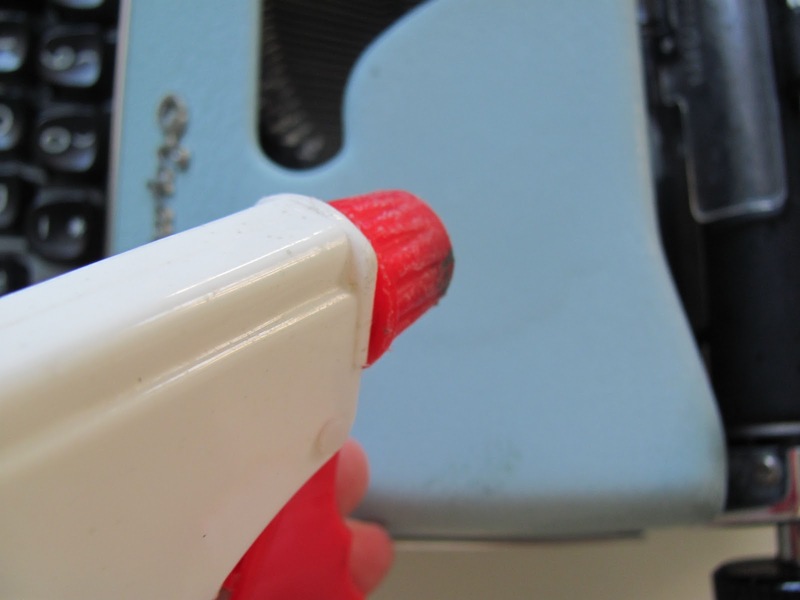 After you marvel at the dirt hidden in the wrinkles, take the spray bottle and use it to spray down the area you just scrubbed. Catch the run-off with one of the cloths. Work in sections and you will notice a significant improvement. Repeat until you are satisfied. As a finishing touch I like to spray some Pledge on a cloth and go over the surface. Pledge adds a little shine and happens to smell nice. If you have fingerprints from inky fingers, you might be able to get them out. At the very least, you will make it look a little better. I know there are other methods out there (Richard Polt uses PB Blaster to great effect), but this one has no harsh chemicals so your wife won't hate you for stinking up the house with kerosene. School is out for October break. We have been school-less since Monday. Our school district makes us go back to school a week earlier than everyone else so we can fit in the break mid-October. It's nice to be out of the classroom when the weather is this nice. Projects are getting done. Halloween decorations are up. Other hobbies are indulged. 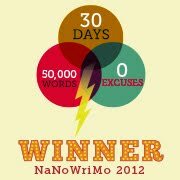 I opened my email to find a letter from Nicole Ray, the talented Ann Arbor artist who made the banner for Magic Margin. She ran into a young woman, called Meghan, who is also doing something interesting with typewriters. She has a blog called Harlequin Creature. 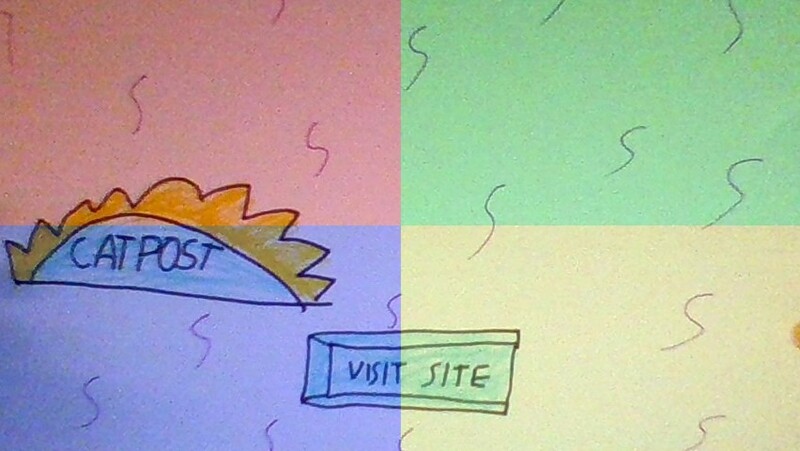 Her web site is the virtual counterpoint to a literary journal of the same name. 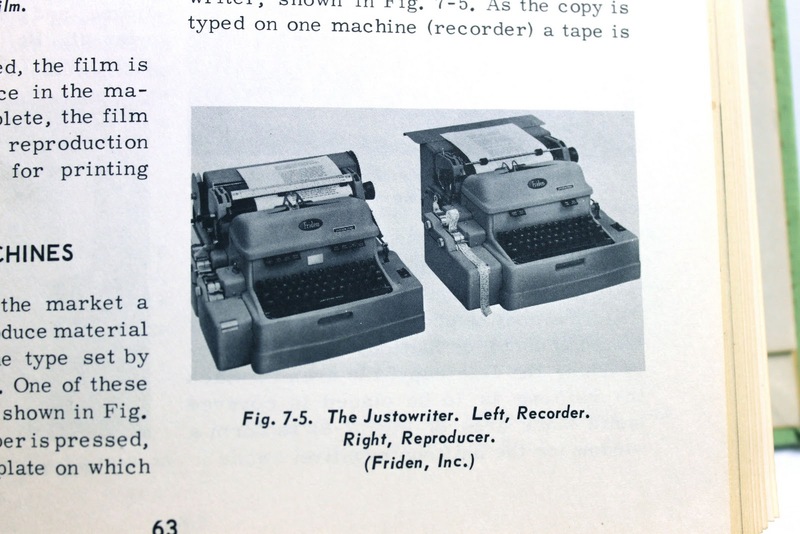 What makes this journal interesting is that every copy is hand typed. Meghan shares the work in small groups called "typing bees." The idea is similar to the quilting bee; people gather to complete a shared task. It is an exceptionally novel idea. 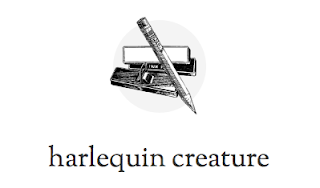 Volunteers for Harlequin Creature at a typing bee. From what I can gather, the first edition is planned to be released this weekend with parties in New York and Ann Arbor. 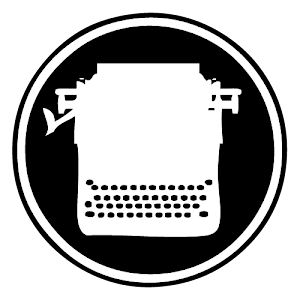 Imagine the work in typing a compete literary journal. Amazing. I cannot help but be amazed at how vibrant and creative the Typosphere is. In his younger days, Steve Jobs found himself at Reed College in Portland, Oregon. I can't remember the story completely, but he sat in or audited a course on calligraphy. 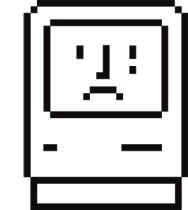 The experience of studying letterforms was (as he said) the impetus for proportional spaced typefaces built into the Macintosh. Steve Jobs was the steward of beautiful type in the digital age. He took that ancient and daunting art and made it accessible to an English teacher in Phoenix, Arizona. Steve's vision of what computing can be has played a major role in my creative life. I've admired his vision and dedication to excellence for many years. Thanks, Steve. Arizona history is peppered with interesting characters. Billy the Kid murdered his first victim in Arizona while rustling cattle. Charles Keating orchestrated the savings and loan scandal form his office on Camelback Road. Sammy "The Bull" Gravano's crime syndicate installed pools in suburban Glendale. We've also had our share of interesting politicians. John McCain. Bruce Babbit. Carl Hayden. However, there is one current public figure-- a real character-- who loves his 1970s Smith-Corona with a passion; Sheriff Joe Arpaio. 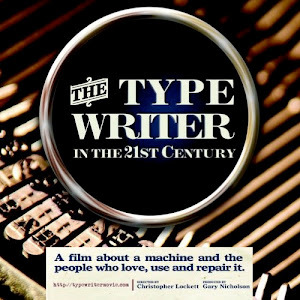 Regardless of his political leanings everyone can appreciate someone who loves his typewriter so much that the flack from the New Times doesn't even matter. I doubt the public safety hinges on that Smith-Corona. However, I think that there might be another typewriter shop (J.C. Business Machines) hidden away in Cave Creek. We shall see. 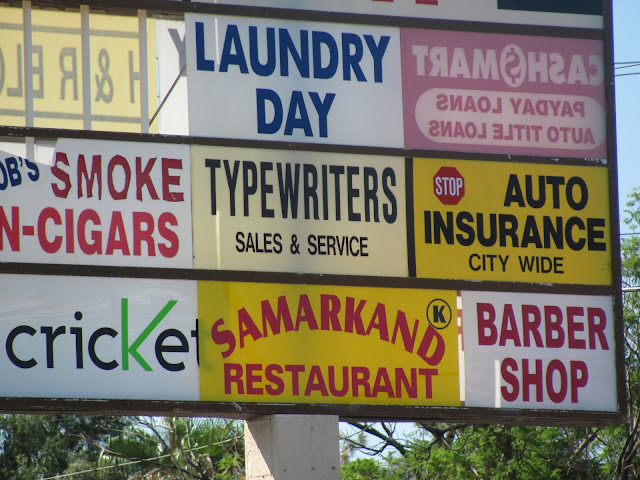 Casually, almost nonchalantly, someone mentioned, "Did you know there's a typewriter shop on Northern and 19th Ave?" Hidden away in a slightly run-down strip shopping block is this little typewriter shop. I have driven by this place hundreds of times and have never noticed it until someone mentioned it. Crazy, huh? From a peek into the window I can see the regular compliment of Selectrics and a few manual machines here and there. While I haven't had the chance to stop in, I will very soon. 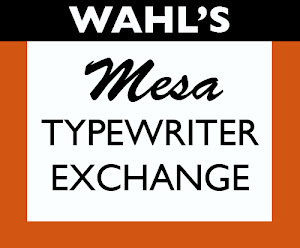 But, of course, my heart will always belong to the Mesa Typewriter Exchange. I've only very recently been calling the typewriter cleaning process I use "The Magic Margin Treatment." It sounds much more grandiose than it actually is. The process only requires some simple equipment and the best paint polish/cleaner in the world. Meguiar's Cleaner Wax (Target), microfiber rags (Target), and a shiny painted Royal Model O (wherever you find one). 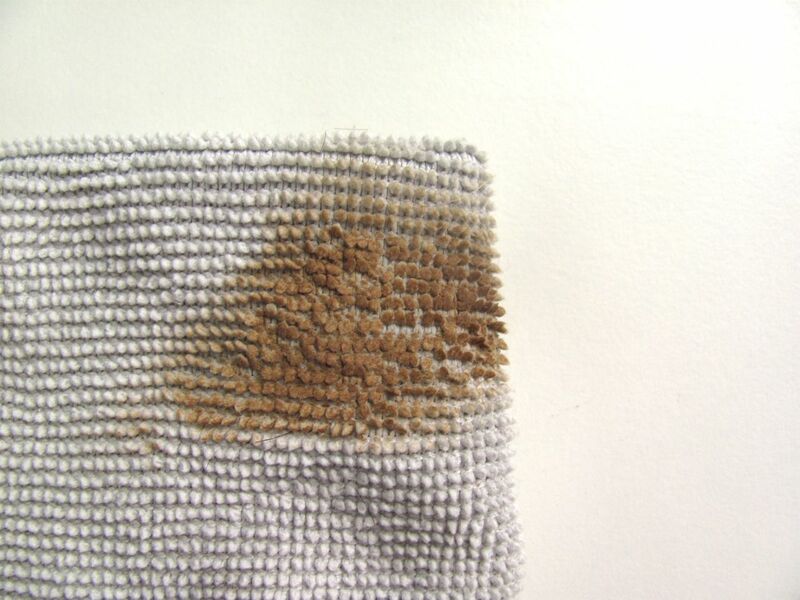 My mother-in-law (the most accomplished stain remover in the world) would always suggest you start with water. It is "the best solvent." Not sopping wet, mind you, just get off the major dust and other caked on crud with a wrung-out rag. This particular Royal was very clean when I got it, but even with a very clean gloss paint typewriter there is hidden dirt. 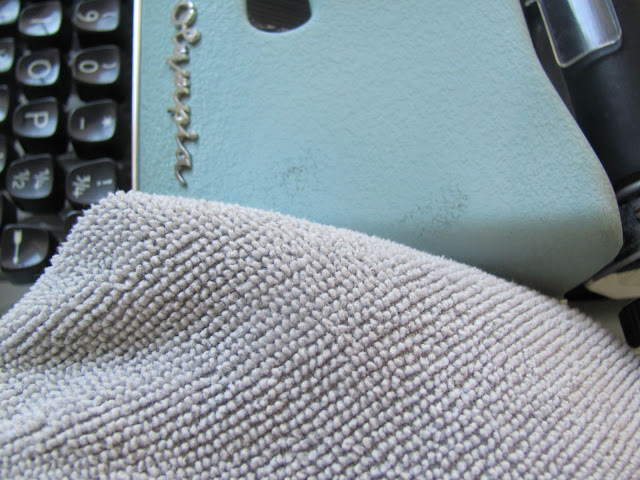 I like to use 2 different colored rags to ensure they are used for their respective jobs; cleaning and buffing. I'm going to use the one with a touch of grey for cleaning. Don't use too much. Just a dab will do you. 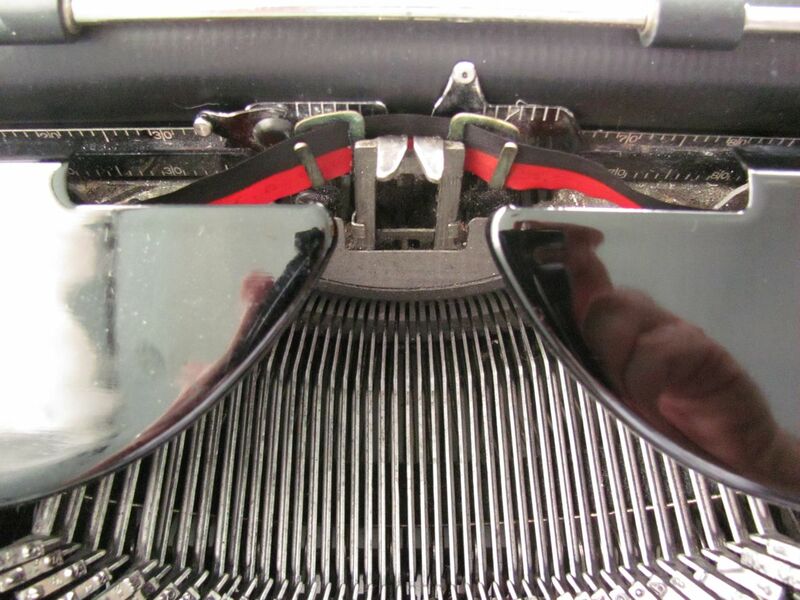 Spread a thin layer onto the typewriter and work it in with a circular motion. Let the polish dry to a slight haze. Yes, that is 80 years of dirt, smoke, and crud. Keep in mind that this machine was pretty clean to start with. 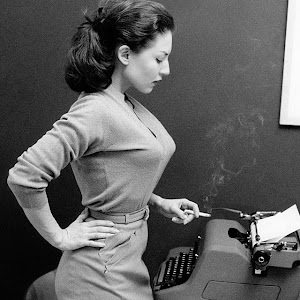 It's just a fact that most typewriters 50 years or older were in houses or workplaces where people smoked. That grime is really long-lived and gross. You always feel better after it's gone. 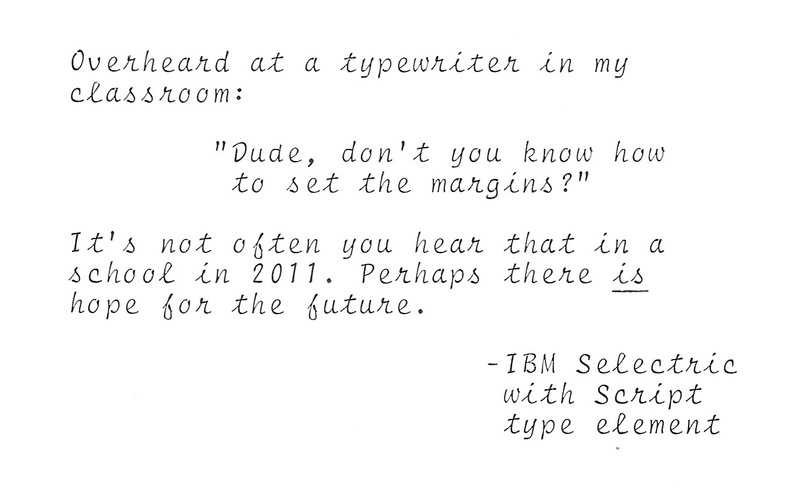 The funny thing is that often the gloss black typewriters don't look too dirty. Buff with the second cloth and there you go. After you are done, there should be a noticeable mirror-like difference. The bottle of Meguiar's says you should not get this on rubber. I would agree. It stained the platen of the Ambassador and it nearly impossible to remove that residue. Caution would be in order. 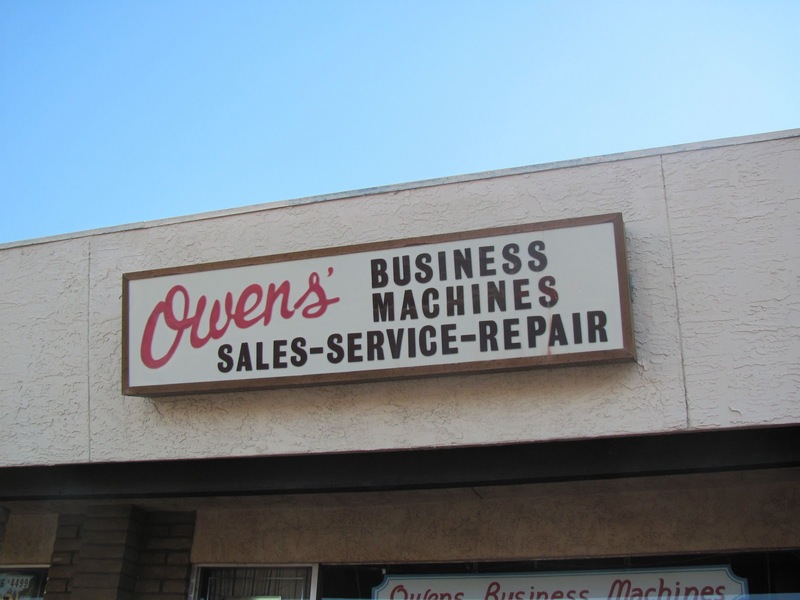 This particular cleaner does not polish metal. For that I use Mother's Mag and Aluminum. You can try, but it might be a waste of time. Polishing is a great therapy. So, feel confident in getting that old gloss black (or any other color) typewriter clean and shiny.